The Houston Hobby airport did not have an international terminal and thus Southwest was unable to fly directly to the international destinations that they usually fly to. Well luckily that will be changing this year and they have announced the places that they will fly to and the dates. I know many in Houston, especially those with a Companion Pass, will be excited for these new routes. 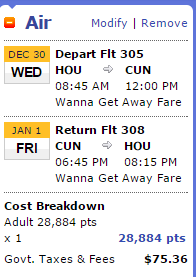 Also since the Southwest schedule is out until January 4, 2016, you can plan for a Caribbean holiday. You can most likely find availability if you book early enough because with Southwest, there is no blackout dates. If there is a seat available for purchase, then you can book with points. 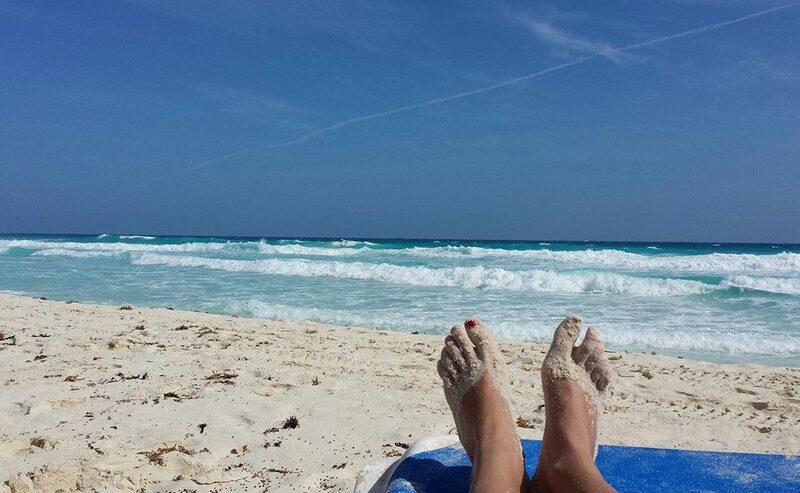 I hear the beautiful white sands and clear blue oceans calling my name! 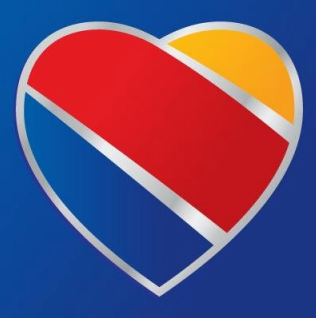 Be the first to comment on "Southwest to Fly More International Destinations from Houston"